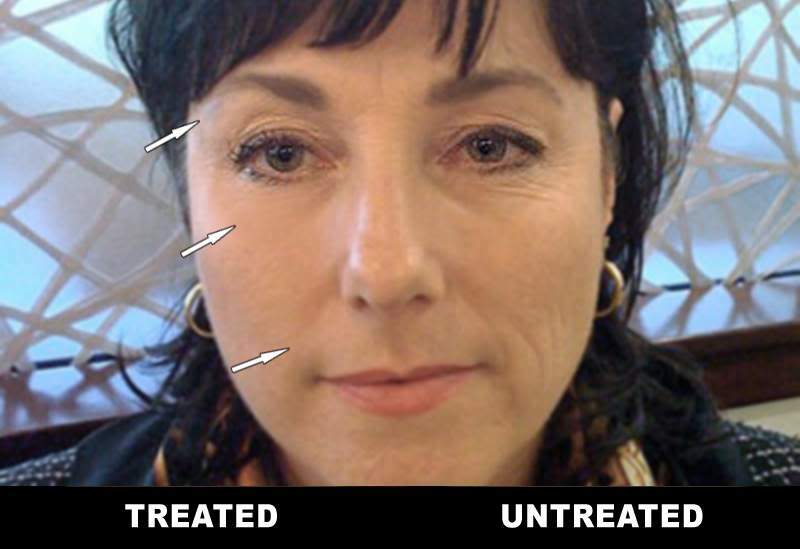 Look Younger with Microcurrent Facial Toning - Guaranteed! LOOK YOUNGER TODAY with Microcurrent Facial Toning! A Non-Surgical Solution to Smoother, Tighter Skin in Just One Hour – We Guarantee It! We know it’s hard to believe but yes, you can have younger, more radiant-looking skin in just one hour with a Microcurrent Facial Toning treatment at American Face and Body Clinic. Without Invasive Surgery, Painful Injections or Fillers! No Pain, No Risk, No Needles, No Downtime! 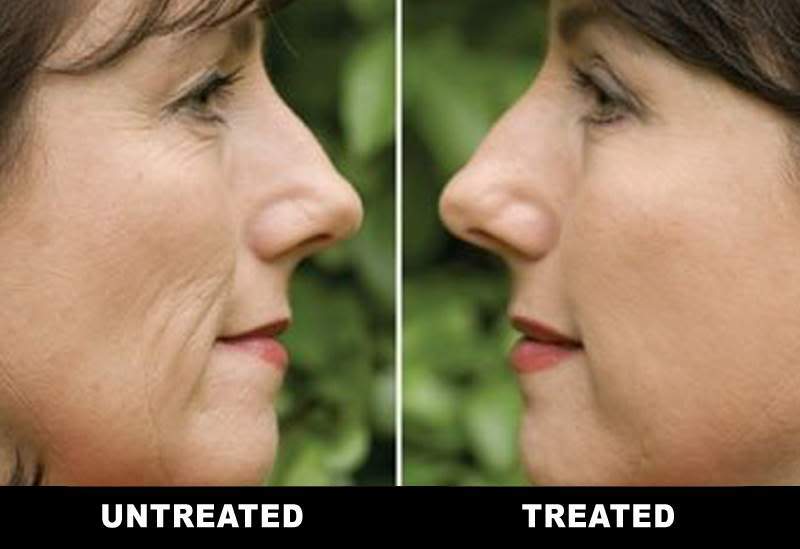 This outstanding treatment is a natural alternative to plastic surgical facelifts or Botox injections. Results are immediate, relaxing and only takes an hour. Microcurrent Facial Toning is a completely safe, non-invasive procedure. Microcurrent technology has been used successfully in the medical field for decades. Microcurrent Facial Toning is gentle and effective. It increases collagen producing cells, circulation and oxygenation at the cellular level. The treatment promotes a general improvement in tissue health, function and appearance resulting in tighter more youthful-looking skin. Our painless procedure with zero surgery or needles fortifies moisture content enhancing your skins ability to regenerate healthy new skin cells. Microcurrent facial treatments are extremely affordable. We recommend a minimum of 4 to 6 treatments to see maximum results, then a monthly booster as needed. Read more at American Face & Body Clinic treatments and pricing. Since there is no invasive surgery or chemical injections, patients experience no surgical recovery downtime or harmful side effects. 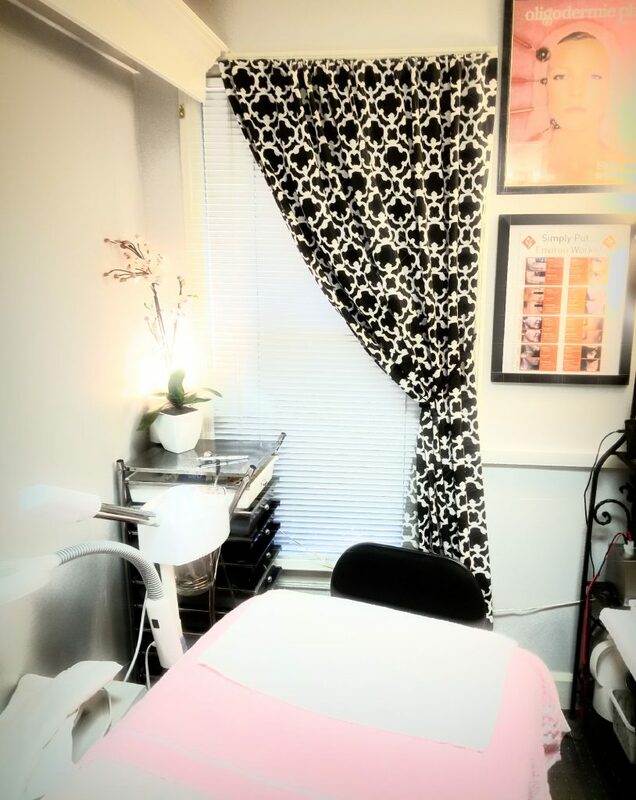 Treatments at American Face and Body Clinic are performed by State of Georgia-licensed skin care estheticians and clinicians in a private and relaxed atmosphere. The treatment is so relaxing that many clients fall asleep during the procedure. Our goal is to help you keep a youthful-looking appearance naturally. 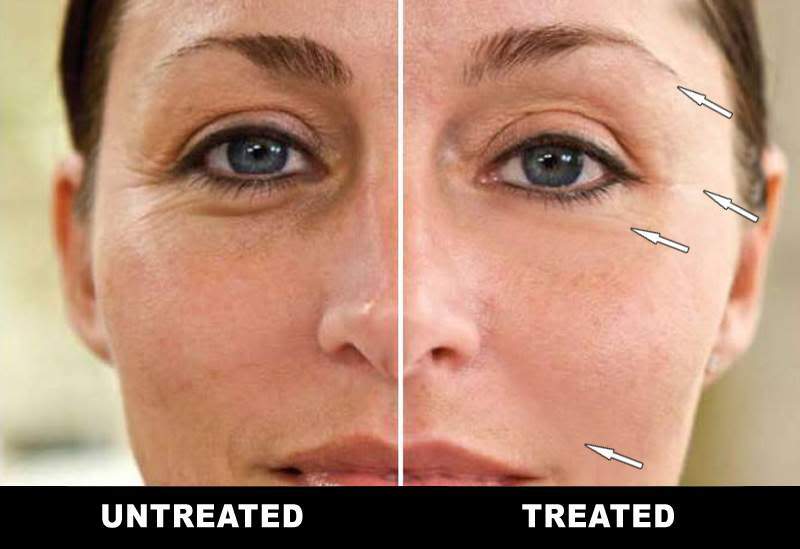 Why not see for yourself what a Microcurrent facial treatment can do for you? How Does Microcurrent Facial Toning Work? Immediate and Lasting Results That Will Have Friends Wondering How You Look Younger! One of the major causes of facial aging is the gradual loss of tone and resiliency of over 30 supporting muscles. Research has proven that as we age, collagen and elastin fibers become less effective at supporting the skin. Our faces gradually lose the ability to spring back from physical stresses like sleep lines, expressions and gravity. Facial skin is attached directly to the underlying muscles. As each muscle loses tone and begins to sag, the attached skin sags as well creating lines, tired looking eyes, sags and bags – all unwelcome signs of age. Because of the way skin and muscles are connected, facial muscles cannot be strengthened by conventional exercise. Functional Neuro-Muscular Stimulation, more commonly known as Microcurrent Toning, is the only known method of retraining and toning of facial muscles. 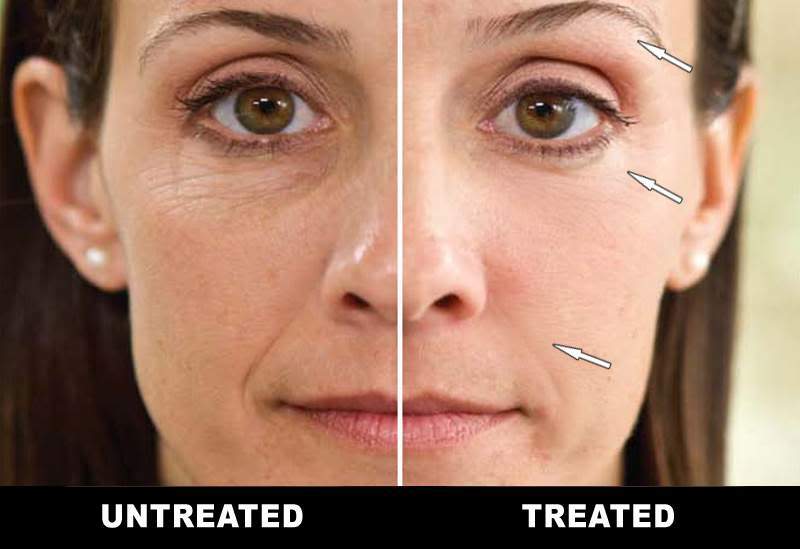 This rejuvenating process that was originally developed to heal damaged muscles and nerves, strengthens and tones each muscle, helping to reduce wrinkles, lines, sags and bags. We use a small amount of electrical energy that causes each muscle to gently contract and expand. This causes each muscle to regain tone and lift. As the muscle lifts, the attached skin lifts as well smoothing the skin. Clinical studies have also confirmed that this gentle, yet effective therapy increases collagen producing cells, circulation and oxygenation, and promotes a general improvement in tissue health, function and appearance. 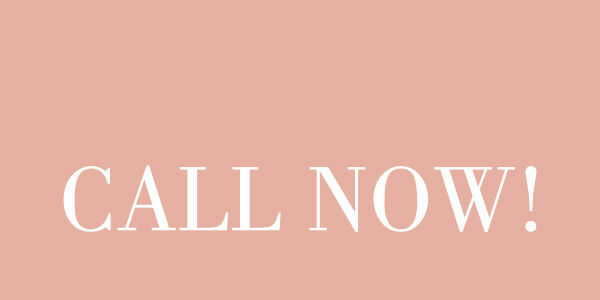 All treatments are performed by a state-licensed esthetician in a private and relaxed atmosphere. In fact, treatments are so relaxing that many people fall asleep. Our Microcurrent Facial Toning procedure is completely safe, non-invasive and risk-free with never any pain or discomfort. A specific electrical wave form functions as a targeted delivery system enabling us to direct pure hypo-allergenic nutrients deep into skin. Skin is fortified, creating improved moisture balance that enhances your skins inherent ability to regenerate healthy new cells. You will see and feel immediate results which become more evident as your treatments progress. Although individual needs vary, a minimum of four to six treatments will be recommended. Then, booster treatments once a month will maintain your refreshed appearance. The therapeutic nature of our Microcurrent Facial Toning deters future signs of aging by conditioning muscles and promoting tissue health and function. You won't look like you've had a facelift because you look like you don't need one! Give Your Face a Lift Without Surgery. 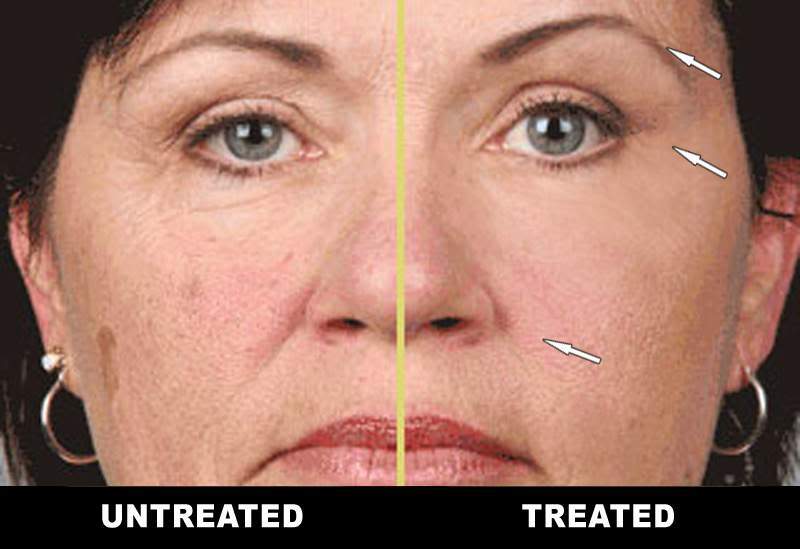 Reverse the visible signs of aging with our Microcurrent Facial Toning treatment. It does for your face what no cream could ever do. Get guaranteed results where it really counts – below the skin. Your face and neck become tighter and better toned resulting in glowing skin.